The Jeep Compass is also the only model of the two available with a 9-speed transmission system. 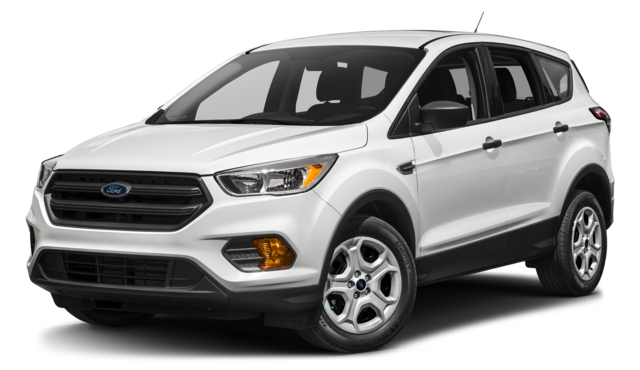 At best, the Ford Escape equips a relatively outdated 6-speed system. Whether checking Selec-Terrain settings around Valparaiso or setting navigation points for your next vacation, these tech features provide a helping hand. 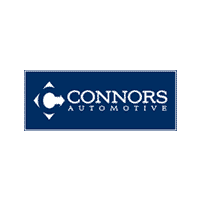 Whether you’re looking to schedule servicing, or you want to arrange a test drive in the stunning new Jeep Compass, simply contact Connors CDJR today. We’re always ready to help, so visit us in Chesterton! 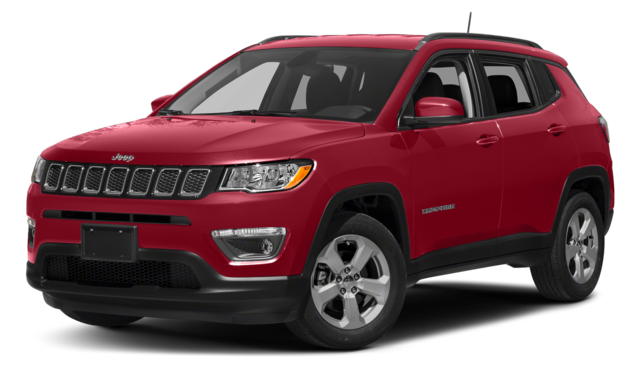 If you want to do more research first, you can compare the Jeep Compass vs. Honda CR-V or check out the pricing for our used Jeep Compass models.